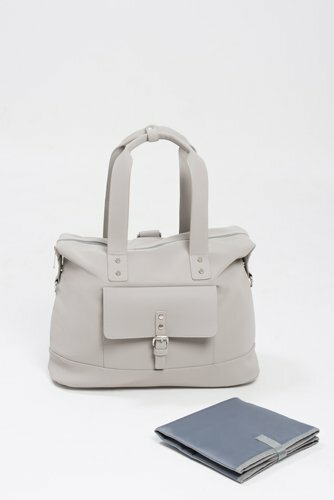 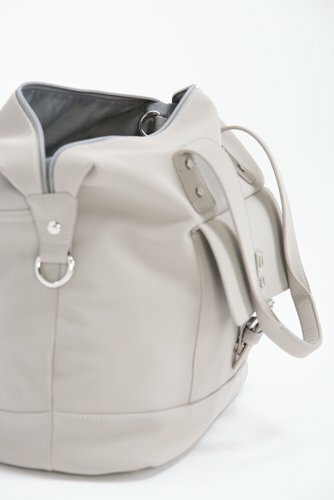 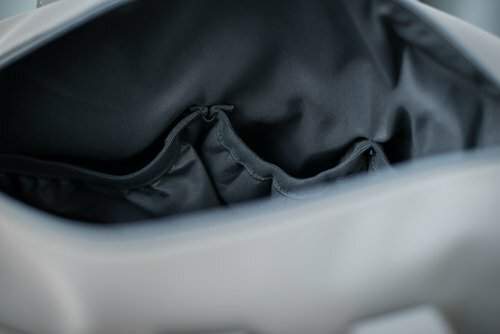 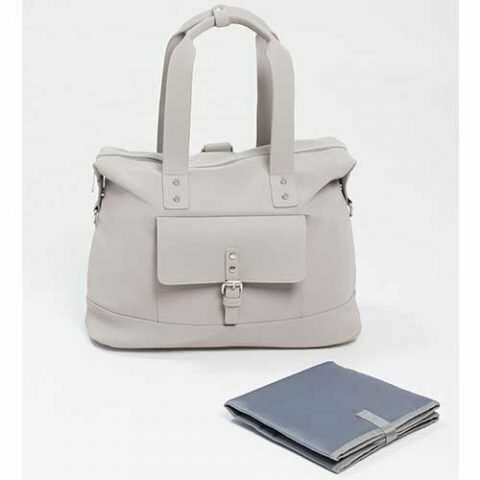 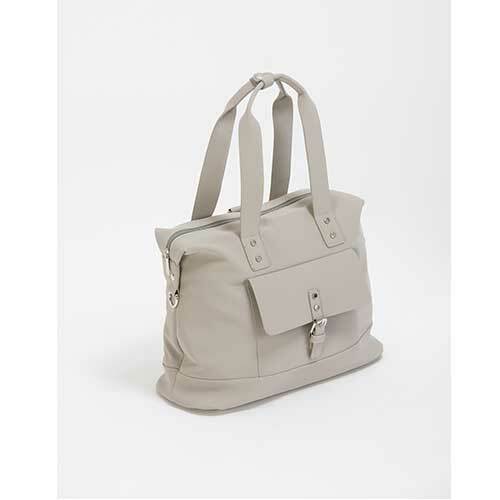 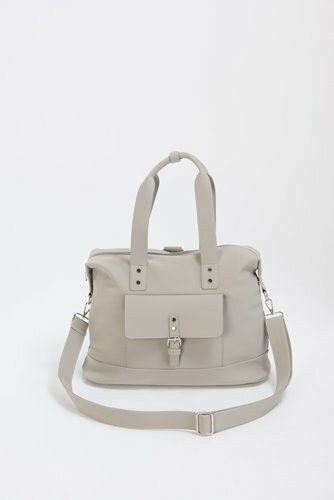 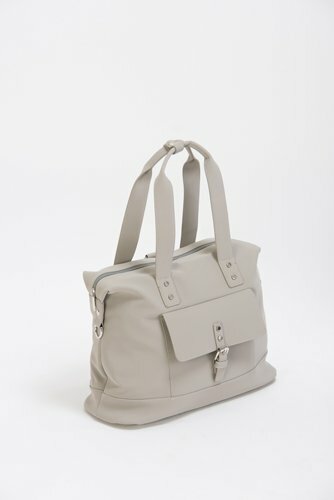 The Pod Baby Changing Bag is sleek and functional making it a perfect everyday baby changing bag. 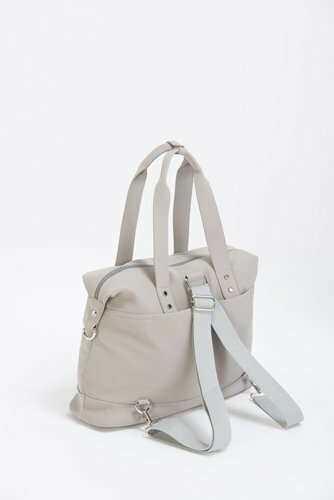 Made from vegan leather with a matte finish making it easy to clean. 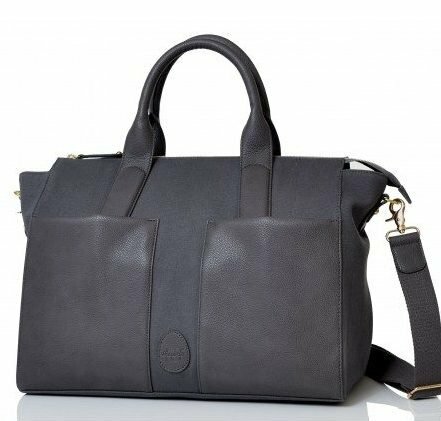 It contains four internal pockets, two insulated for bottles, keyring accessory and changing mat – everything you might need as a new mama. 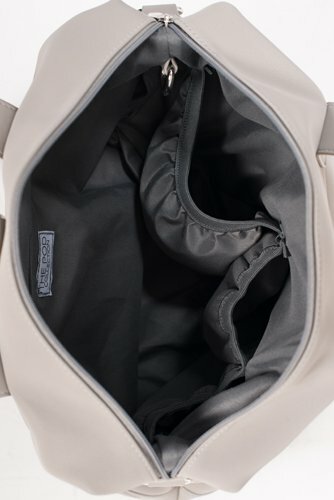 There is also a fastening front pocket for easy access to your phone or wallet and a large magnetic back pocket where you can store your changing mat. 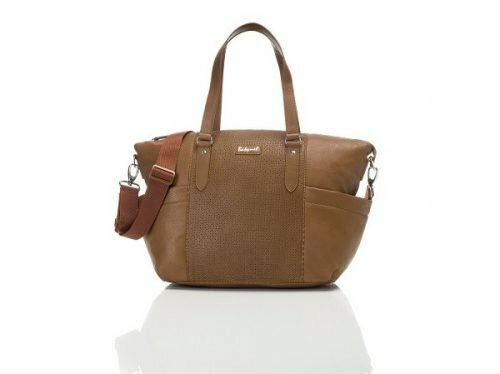 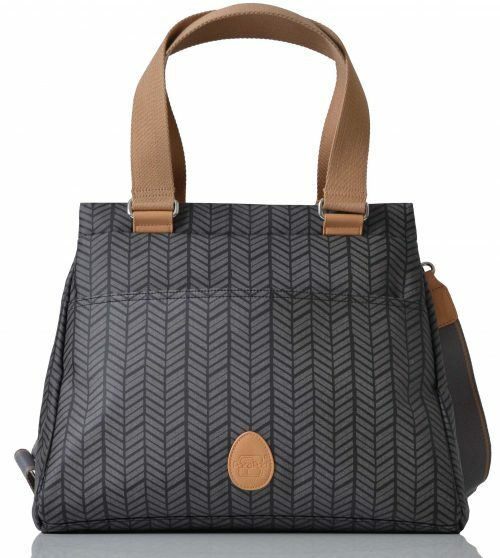 The bag features removable backpack straps and long shoulder straps making the way you carry your baby bag your choice depending on what takes your fancy.